Beautiful words from prior clients! Thank you so so much for the photos! We are so pleased with them! They came out so great!!!! You did such a wonderful job and we enjoyed very much working with you! You were very professional and made us feel very comfortable! We really appreciate your work and time in delivering our photos early! You were so pleasant and we would love to work with you again! We hired Priscila to photograph our wedding in Malibu. After contacting her last minute, I was surprised how accommodating she was. She gave us a great price too. The pictures turned out amazing. There were so many for us to chose from. 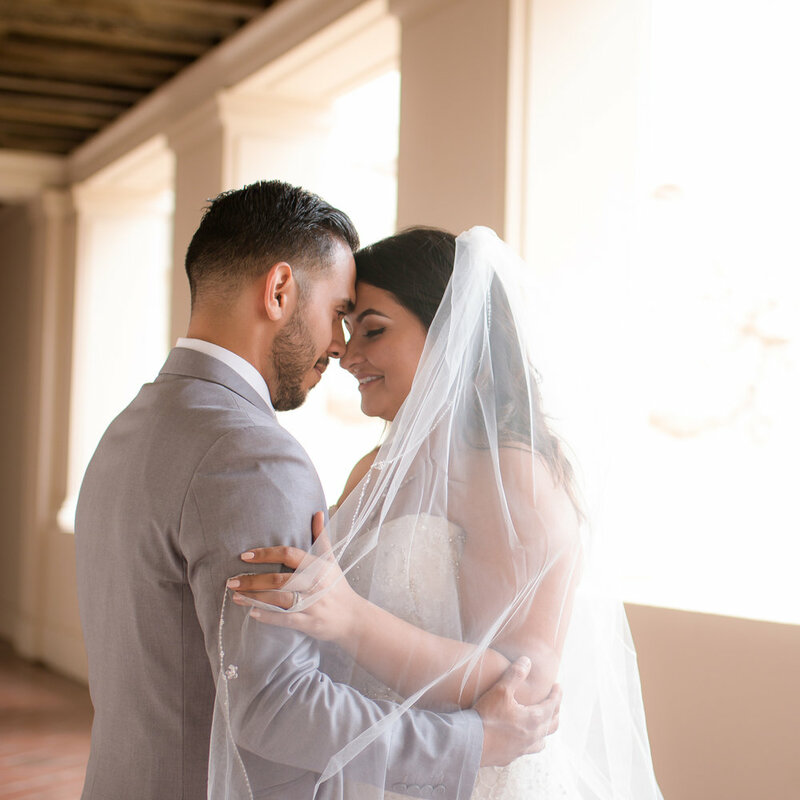 We are so happy we decided to hire Priscila to capture our special day. Priscilla and her fiancé Tony are hands down the best! Priscilla captured our engagement pictures and wedding, while Tony did our videography. 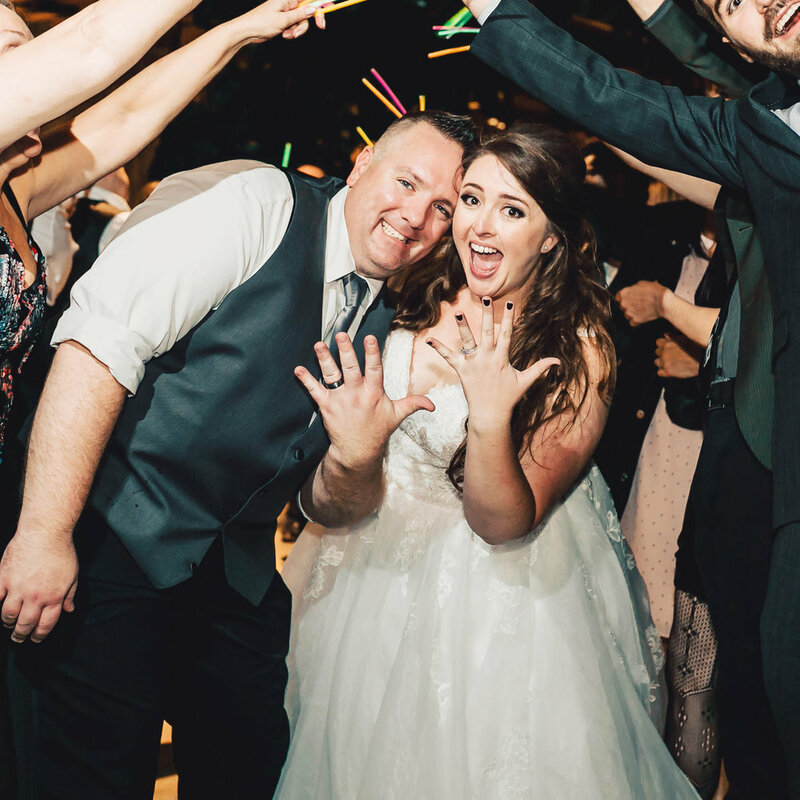 We got married 12/17 and I just received our pictures back! I absolutely love them all! Priscilla is super easy to work with, and she's such an amazing person with a heart of gold! I highly recommend her, and Tony for your wedding photography and video! Together they captured our day perfectly and we couldn't be happier! Thank you so much! You are a true professional had such a great time! We hired Priscila for our engagement photos and wedding. Priscila is an incredibly talented photographer! She was excellent at interacting with all of our guests and getting all of the pictures that we wanted and more! She is a kind, respectful, and professional individual that is a pleasure to work with. We couldn't imagine these major photo shoots with any other person. I recommend Priscila with the highest of praise for any wedding or event! Thanks so much, Priscila! I am so happy with Priscilla! My husband and I got married this past week in La Verne, California, and Priscilla was our photographer. I can't express how professional and great she is. 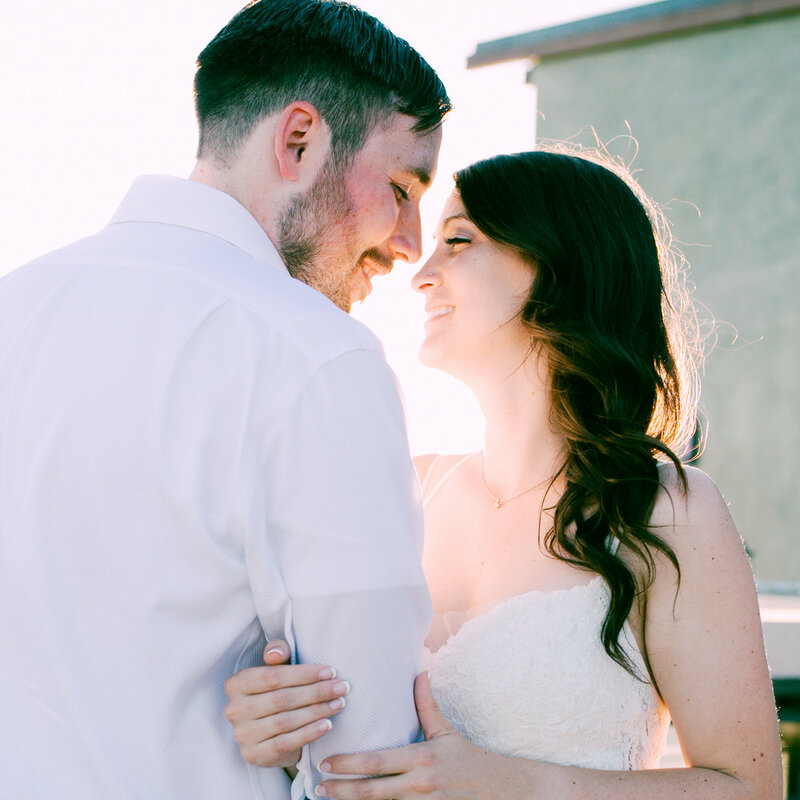 I contacted her way back to book her for our big day, and she got back to me immediately with prices, a contract, and the type of services she offered. She has also been extremely available ever since the booking - answering questions and confirming her presence for the wedding. I was also able to see some of the pictures she took during our big day, and they are absolutely amazing. I would definitely recommend Priscilla to anyone looking for a photographer in the Southern California area! 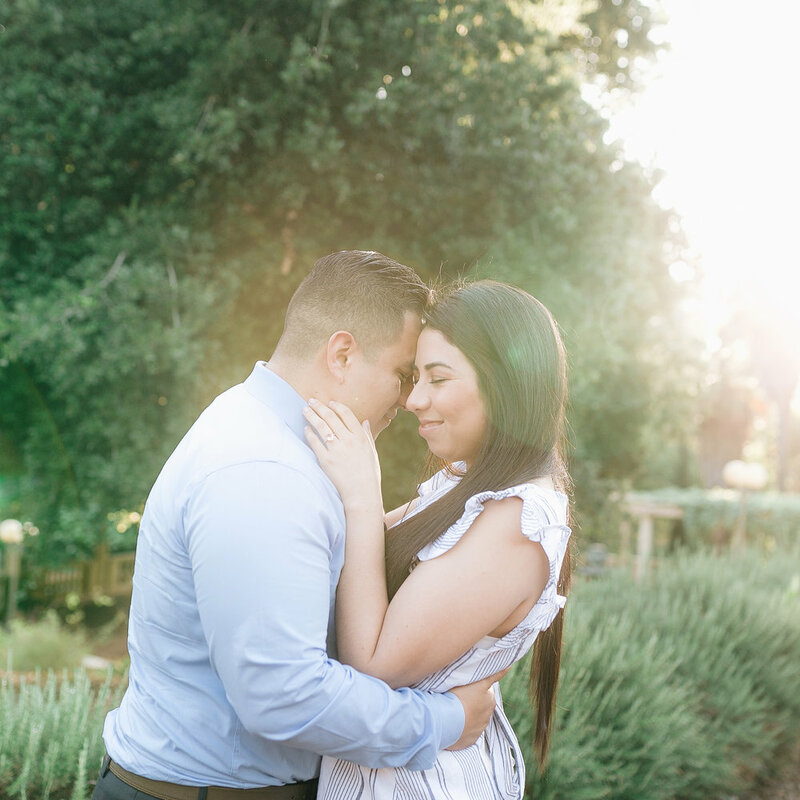 Priscila made taking pictures an absolute joyful and memorable moment for my fiancé and I. She knew of perfect locations and so helpful with poses. She is so professional and had my pictures ready and accessible quickly. Her positivity helps breaks those nervous jitters and I wouldn't hesitate to book her again! I used her pictures for my wedding invites and have had non stop compliments. If you want beautiful pictures Priscila is the one! I originally connected with Priscila through a Groupon I found, wanting her services for my baby announcement in March. I have to say Priscila was very flexible, patient, and gracious as it took me until September, after many postponed and rescheduled photo shoots, to finally be able to follow through with our appointment. She understood through all that time that life happened, and she ended up shooting my maternity photos 2 weeks ago, and she was happy to do so. I love that she was reliable and chose a beautiful location for my photos. She also was very easy to be photographed by as she made my hubby and I feel very comfortable. I received the finished product recently and have to say she did an amazing job! I absolutely love my maternity photos. I think we found our favorite photographer for future family photos! Thank you, Priscila! Amazing Photography services! Photography by Priscila is amazing and they were able to work with my budget! I did my initial engagement shoot with them and loved them so much I got them for the big day as well. They were also able to include a photobook for my guests to sign which was a beautiful touch?? Best choice for my wedding and they were super professional and were very quick to respond to all of my questions. Priscila was so at tentative and paid attention to every detail. I loved working with her. They were also extremely helpful in checking in with me and the venue in order to make sure everything was perfect for my special day. Didn't even have to remind them because they took the initiative to get things done quickly and efficiently. Even on a last minute notice they were able to fulfill all of my requests. They also captured every moment and detail of my wedding with high quality and high resolution images with impeccable editing in order to capture the magic of my special day forever! I would definitely use their services again and I would highly recommend them for any occasion to all of my friends and family! Thank You Photography by Priscila! You made this bride happy! Great experience!!! Pricila is very professional and comfortable to work with. Highly recommended!! !